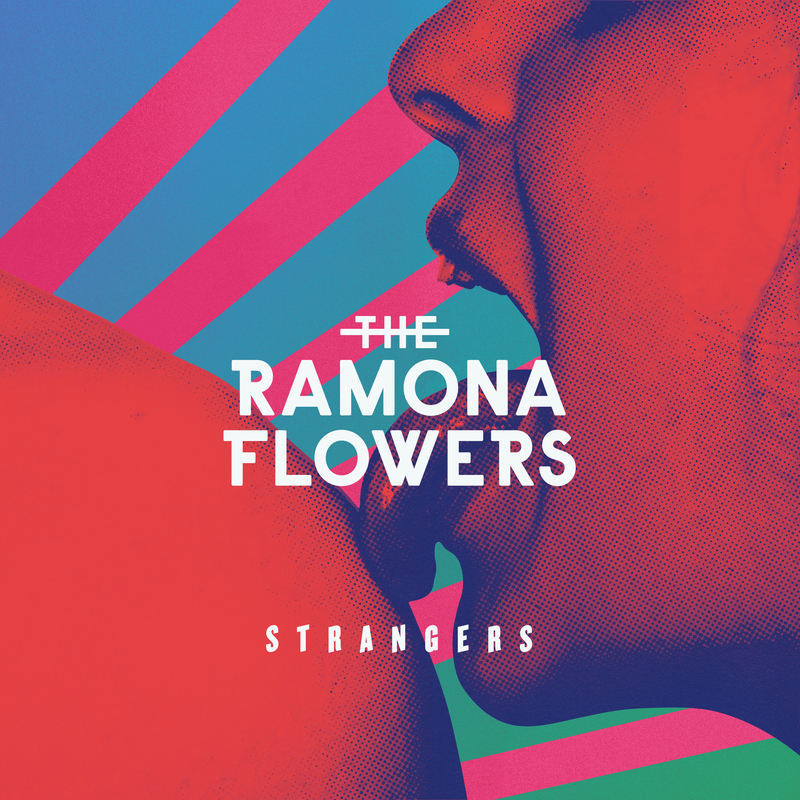 Los Angeles, CA � The Ramona Flowers have released their new album, Strangers, via Distiller Records. The eleven-track collection reveals the band�s eloquent balance between rock and electronica. 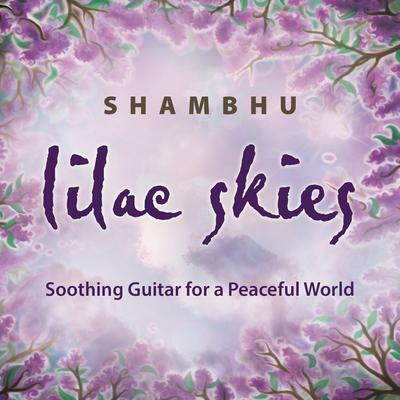 The album seamlessly fuses contemporary influences with timelessly anthemic melodies. Strangers is now available to stream and download from all digital music platforms worldwide. The album was recorded at The Distillery in Bath, UK and produced by the esteemed Chris Zane (Friendly Fires, Passion Pit, Bat For Lashes). The title track sets the tone for The Ramona Flowers� new approach with a nocturnal club sound. �It�s about when you meet somebody and that first sort of whirlwind of how great it is,� says lead singer Steve Bird. Strangers is inspired in part by the band�s time on the road and the people they meet along the way, from New York to Tokyo. 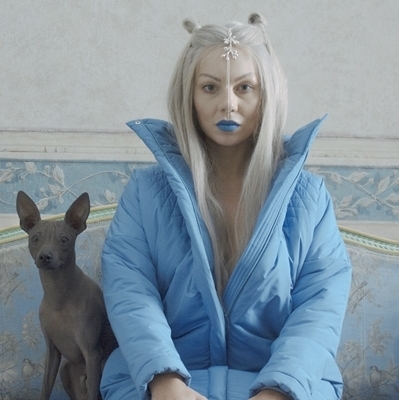 These travels are displayed in their latest music video, �Out of Focus,� a track that underlines the more synth-based emphasis of the album. The single �Venice� explores the romantic visions of an idyllic future existence in the Italian city. ��Venice� is loosely about myself and my girlfriend moving on eventually to be in a beautiful place and forgetting about day-to-day troubles,� Bird explains. The album also features the previously released single, �If You Remember� and �Ghost,� which will be at radio this summer. Strangers is the sound of a band that has refined their craft through years of experience and experimenting with different styles, while discovering exactly who they want to be. The Ramona Flowers recently announced their partnership with New York based menswear brand, By Robert James. Inspired by music and historic men�s garments and themes, and guided by the spirit of his humble beginnings, James� designs appeal to high-end men�s fashion books as well as the average guy. By Robert James will be styling The Ramona Flowers for their upcoming music video and the band will also appear in the brand�s upcoming campaign. The Ramona Flowers have enjoyed international success, performing throughout Europe, Asia and the United States. They have impressively widened their fan base that now includes Bono of U2. Strangers is now available to stream and download worldwide on digital music platforms everywhere. 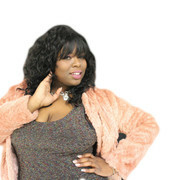 Keep up with The Ramona Flowers by visiting TheRamonaFlowersMusic.com.